One of the most satisfying parts of traveling to other countries is sinking your teeth into the local cuisine. In our series Foodie Without Fear, we give you a taste of the cultures you shouldn’t miss on each continent, along with bite-sized recommendations about what to savor and what to skip. In our first foodie feature, we’re focusing on the flavors of South America, where smoked meats and seafood are always on the menu. And while you should feel free to sample the local goods, it’s wise to heed a few words of warning about food safety. South America has some fantastic food carts on the crowded streets of Peru and Brazil that’ll put your hometown taco truck to shame, but you should always use caution. If you’re going to consume raw meats or fish, make sure it’s at a reputable restaurant whose temperate control won’t leave you hot under the collar. And even if you are feeling the heat, don’t order your drink with ice. It’s the quickest to way to an unhappy ending for your vacation. Come for the view, stay for the food as we tour the tastes of South America. Peru’s capital city, Lima, is known as a famous foodie destination. Crowded against cliffs that careen into the wild Pacific below, Lima embraces all things seafood. 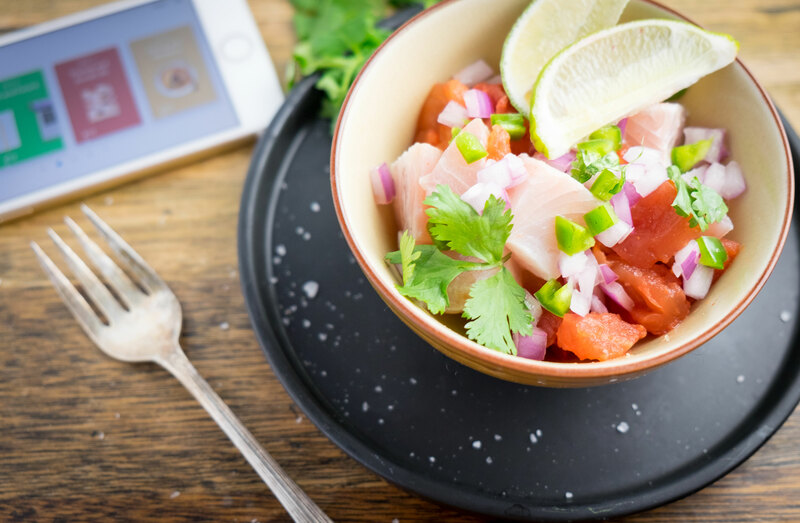 Ceviche is a dish that takes hunks of raw fish marinated in lime juice and tosses them with typical salsa ingredients like onions, tomatoes, and jalapenos for a fresh, spicy mouthful that tastes like the sea. Picarones may look like onion rings, but don’t be fooled. These are actually squash doughnuts, fried and sold from street carts on every corner, and they make the perfect late-night snack. LISTEN: ¿CUÁL ES TU RECOMENDACIÓN? 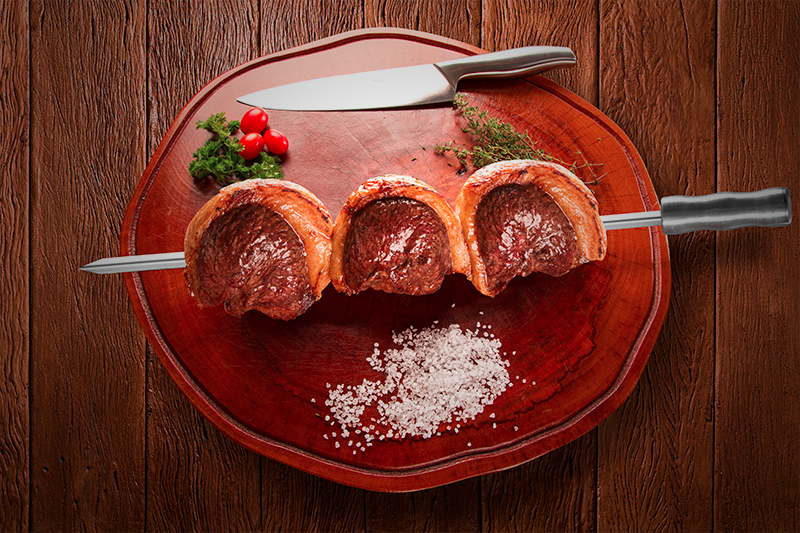 The first thing you’ll notice about Brazil is that it’s a meat lover’s paradise. Every kind of smoked meat you could ever conjure will magically appear. And because much of the livestock is raised and grazed in Brazil, it’s some of the best meat on a stick you’ll ever eat. Churrasco has deep roots in Brazil and began with South American cowboys, known as gauchos, who roasted meat on spits over a fire. Today the term most often refers to the beef and grilled meat that is brought from table to table, carved, and served family style. Aracajé are popular street food fare, but you may be surprised at what’s inside. Peeled beans are pressed into a paste and deep fried, often served with ground shrimp and onions. Want to grab the inside scoop from locals about the best aracajé and churrasco? Use these phrases. LISTEN: Você poderia recomendar uma churrascaria local? LISTEN: Com licença, onde eu posso encontrar a melhor acarajé? Buenos Aires is an international city that boasts not only of great local fare, but world-renowned Italian cuisine. It may seem strange, but don’t skip grabbing a slice at the pizzerias in Argentina or you’ll be sorry. 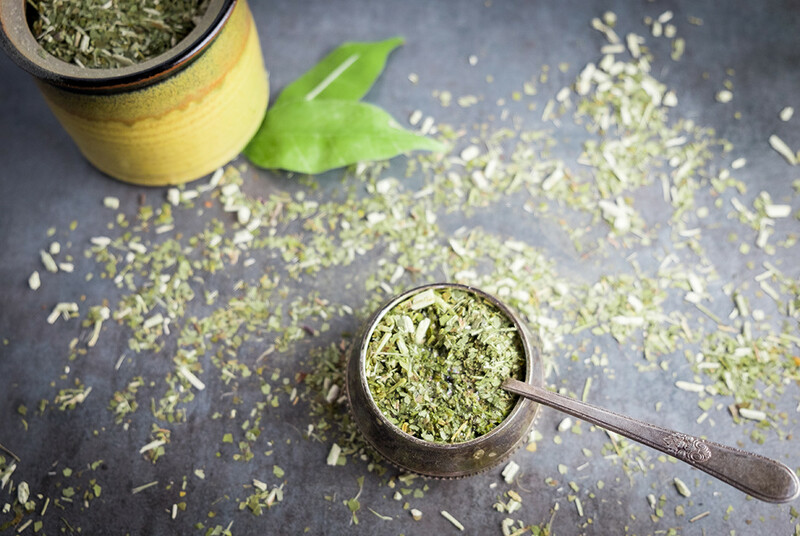 Yerba mate is a strongly caffeinated tea that has become a trademark of Argentina. It comes from the holly tree, found in South and Central American rainforests. Always sample in moderation and sip the unsmoked tea as the carcinogens in smoked leaves are considered dangerous. Alfajores are popular cookies similar to macarons, but stuffed with a dulce de leche filling that’s to die for. Go ahead. Eat a dozen. We won’t tell. In the mood to kick back and sip your mate? Here’s how to find a local cafe. LISTEN: ¿Me podría recomendar una cafetería cerca de acá? Last but not least, we have Chile, tucked into the curve of the continent. This mountainous region has plenty to offer in the cuisine department, but you’ll also want to sample something to drink because this is definitely wine country. Anything from the Colchagua Valley is sure to be bliss in a bottle. 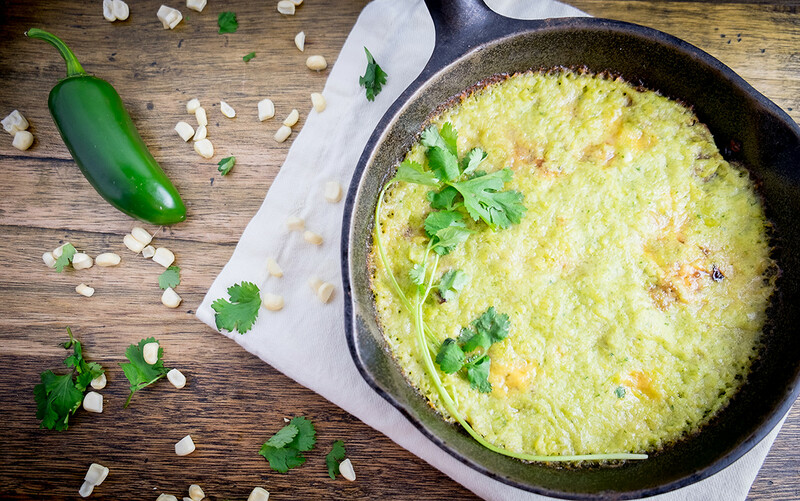 Pastel de choclo is literally translated corn pie and that about sums up what’s stuffed into this beauty. Layers of ground beef and onions, mushrooms, and creamed corn is a local favorite served at every table. Erizos del mar might look intimidating, but they’re worth the work. Crack open a raw sea urchin and sample the inside, much as you would a clam on a half shell. Cuy is most often served in Peru and if you spot it on a plate, you’ll know exactly what it is. Cuy is fried guinea pig, roasted and served on a stick. If you can get past the thought of eating a pet you once had in kindergarten, you may discover you enjoy its succulent flavor. Are you ready to go out and try pastel de choclo? Ask around with this line. LISTEN: ¿Disculpa, dónde puedo encontrar el mejor pastel de choclo? Looking to travel to South America and eat like a local? 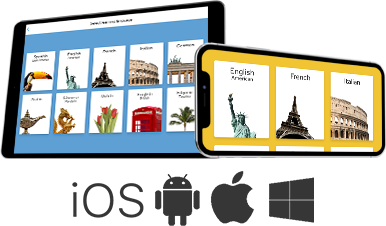 Start learning the language today. Take the demo for free. Note: The content on this site is intended for entertainment and general knowledge purposes only and is not a substitute for professional medical or health advice. Please consult your physician or other qualified healthcare provider with any questions you may have regarding a medical condition and/or the use of certain substances.